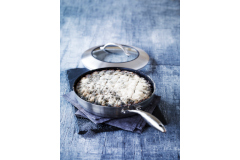 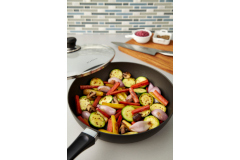 Saute pans are a must for the kitchen! 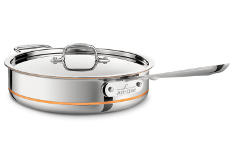 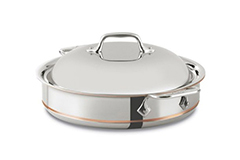 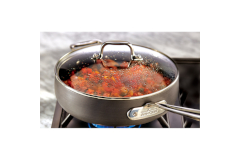 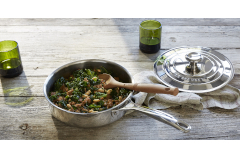 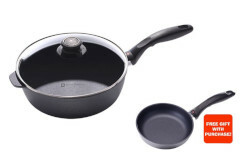 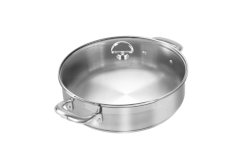 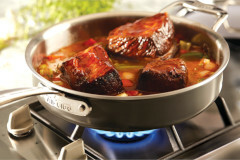 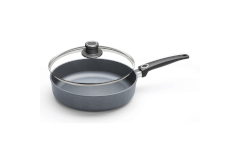 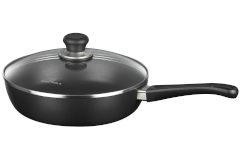 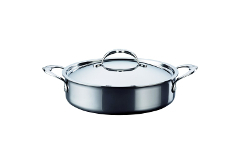 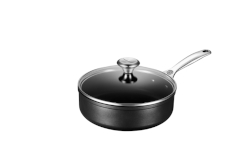 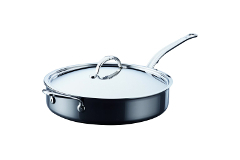 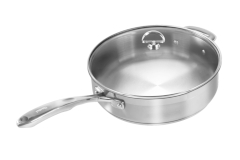 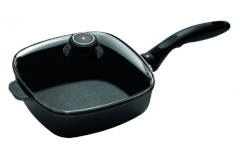 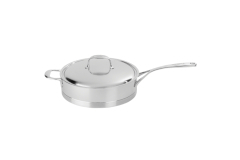 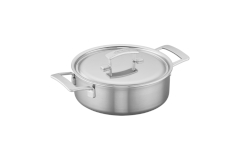 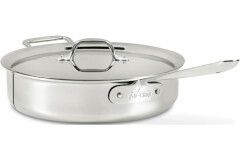 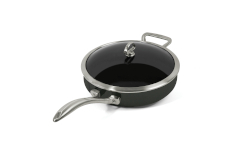 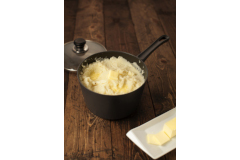 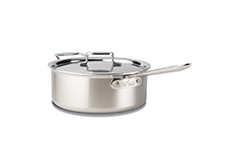 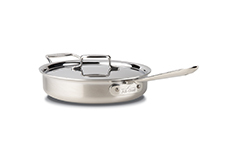 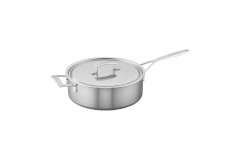 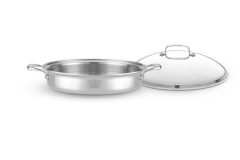 These versatile pans allow you to fry, sauté, stir fry, braise, blacken and the list goes on. 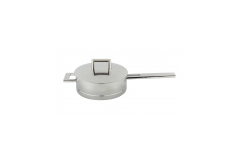 We carry only the finest brands as well as varying designs to suit your needs!